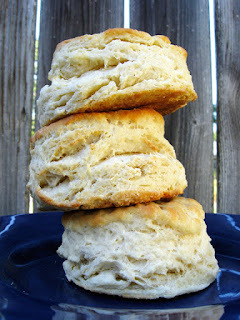 Buttercloud Bakery and Cafe: Pies, Pumpkin Rolls & Biscuits for Thanksgiving! Pies, Pumpkin Rolls & Biscuits for Thanksgiving! Thanksgiving is almost here! 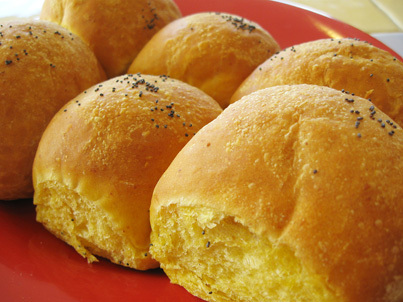 Time to think about ordering some dinner rolls and pies for your fancy feast. We have two types of bread for your holiday table: Pumpkin Dinner Rolls and our signature Buttermilk Biscuits. For dessert we have a nice selection of classic Thanksgiving pies available including Apple, Pumpkin and Bourbon Molasses Pecan (for photos click here). Please get your pre-orders in early so you don't miss out on these tasty treats!